Birrarung Marr is Melbourne’s newest city parkland and its name is taken from the language of the indigenous Wurundjeri people – birrarung means “river of mists” and marr is “side”. 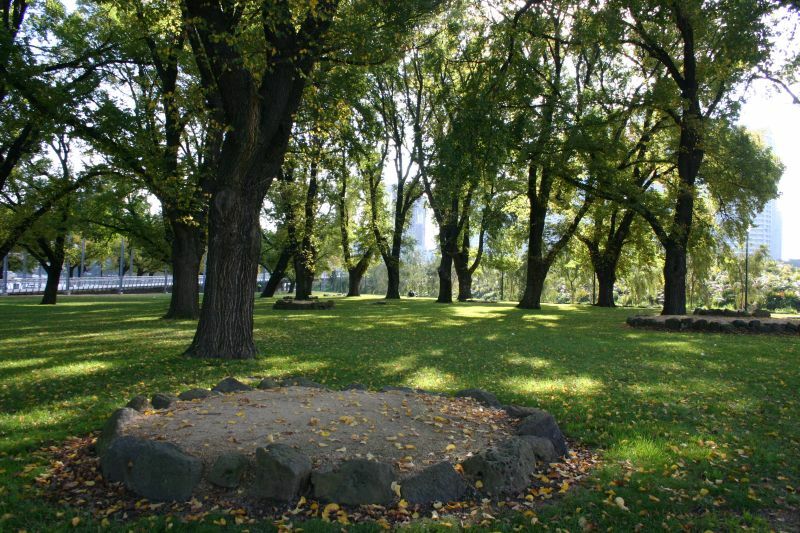 Situated between Federation Square and the sports precinct, the riverside park creates an almost continuous green belt of parkland around the city and its pathways and bike tracks link to existing city trails. Wide open spaces and large sculptured terraces have been specially designed to host some of Melbourne’s best events and festivals throughout the year. The tops of these terraces give way to spectacular views of the city, Southbank, Kings Domain and the Yarra River. There’s also a theatre-like space at the river’s edge that easily accommodates large crowds. Kamesburgh Gardens is a great garden wedding venue located in Brighton.